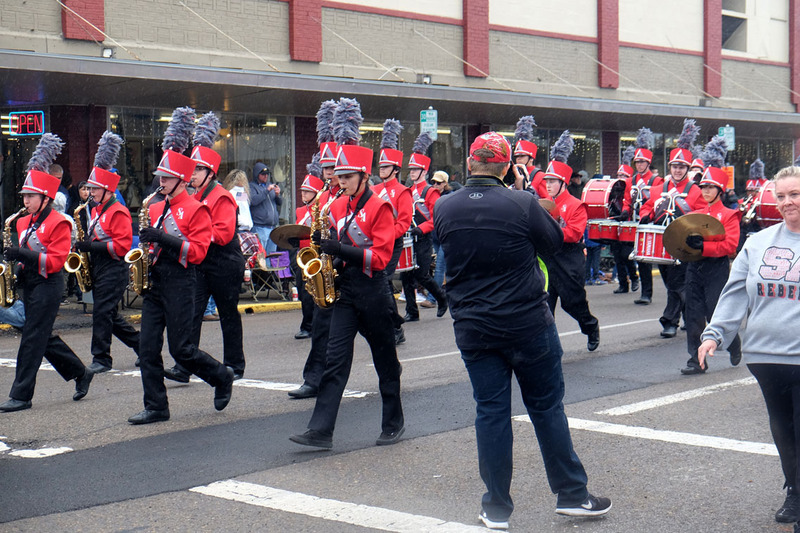 On Veterans Day, the crowds came out for the annual Veterans Day parade despite cold and rainy weather. 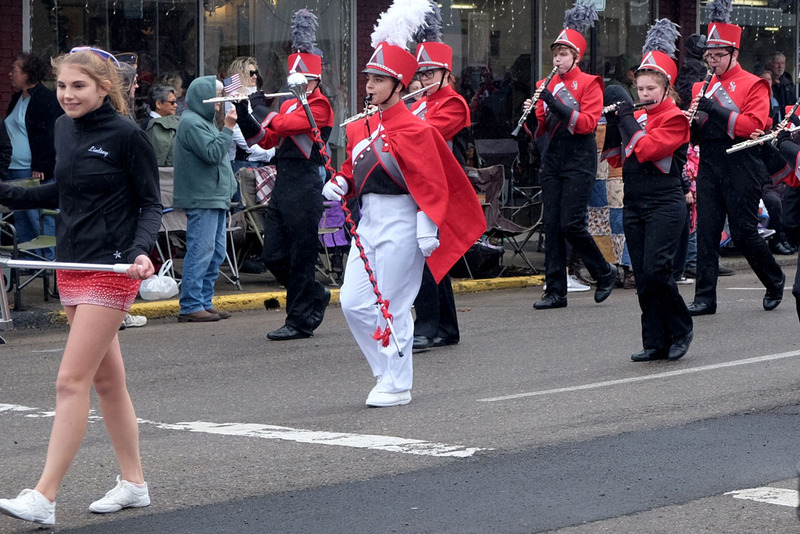 GAPS was well represented with school marching bands. 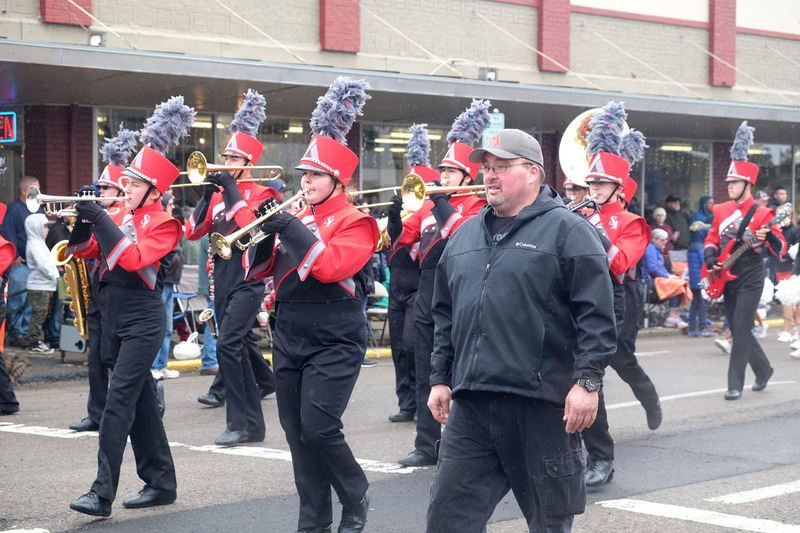 Students had a chance to honor veterans with musical tributes. 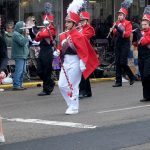 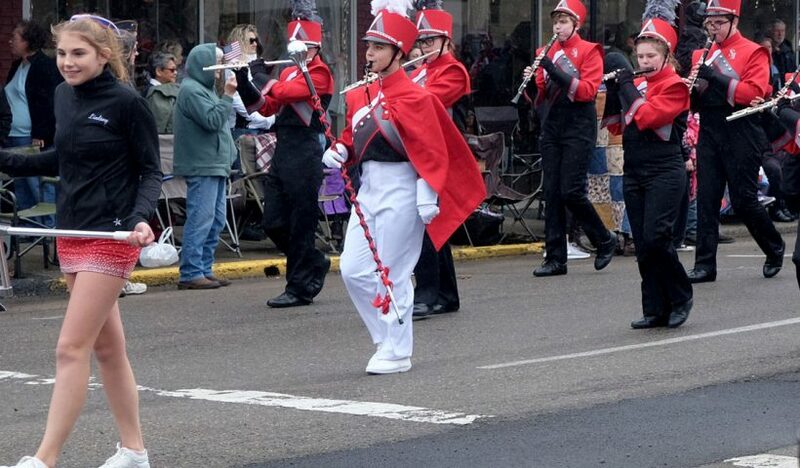 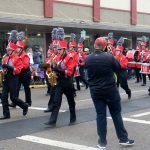 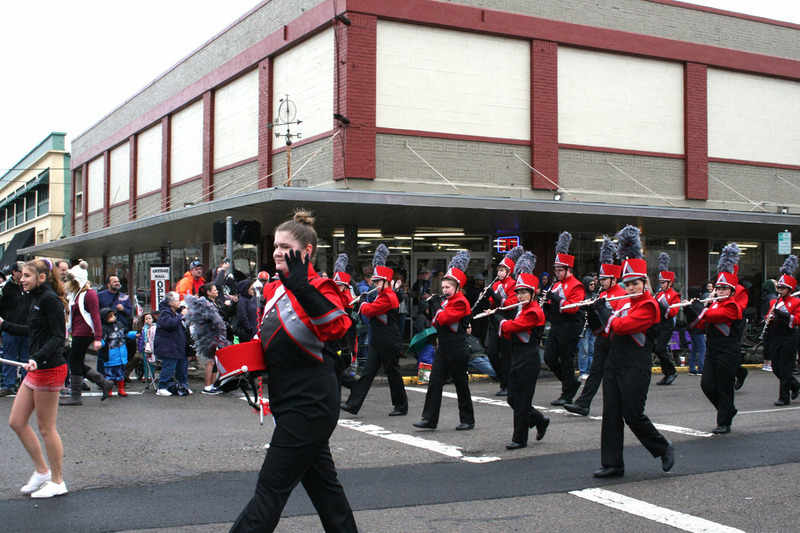 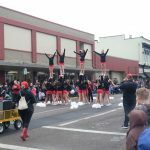 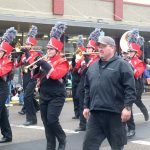 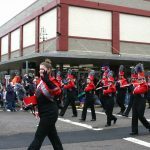 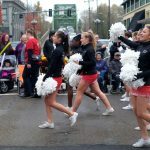 The following bands performed during the parade: North Albany, Memorial, Timber Ridge, and Calapooia middle schools, and West and South Albany high schools. 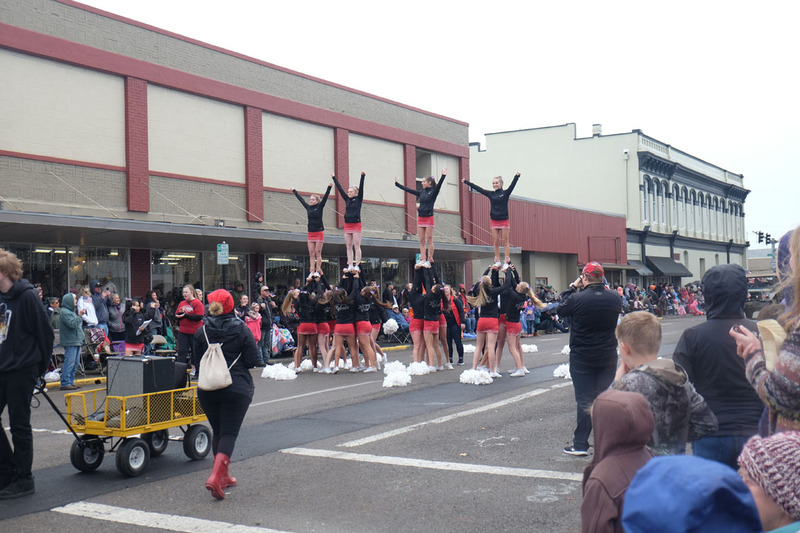 Read more about the parade on the Democrat-Herald website. 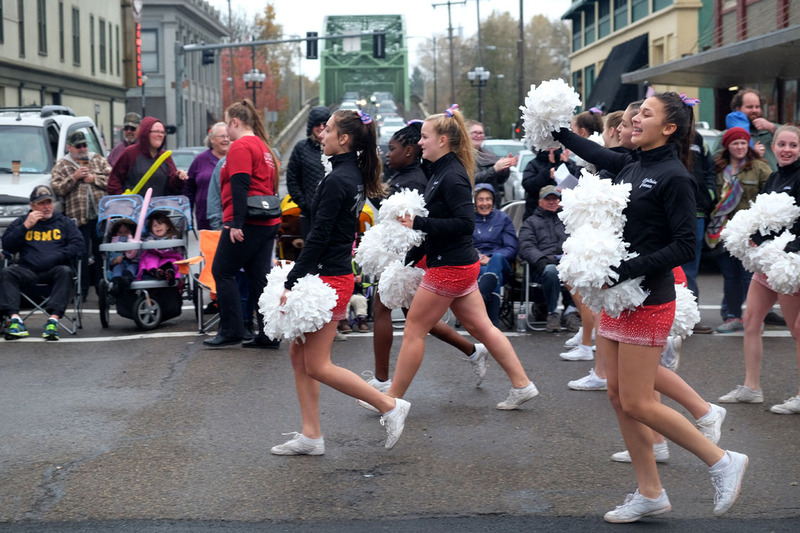 See a parade photo gallery on the Statesman-Journal website.